He is from Pimpri Chinchwad, Pune, India. Sunny loves gold from his childhood. He is also known as Golden Man of Pune. 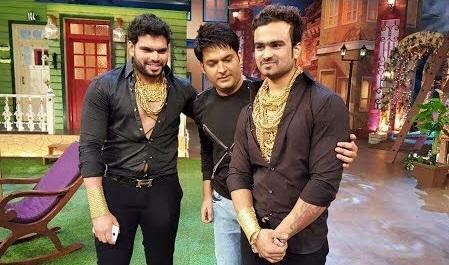 Sunny also appeared in The Kapil Sharma Show with his friend. 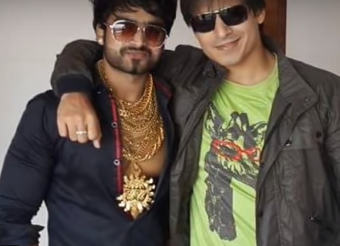 Sunny Waghchaure is also a good friend of Bollywood star Vivek Oberoi. He has two bodyguards for the security of gold. Sunny also has a construction company Karm Enterprises in patnership with Vivek Oberoi.